Hanscom Park United Methodist Church strives to be a place where everyone is welcome and everyone knows it. This welcome affirms all people to come and join God’s community as they are. 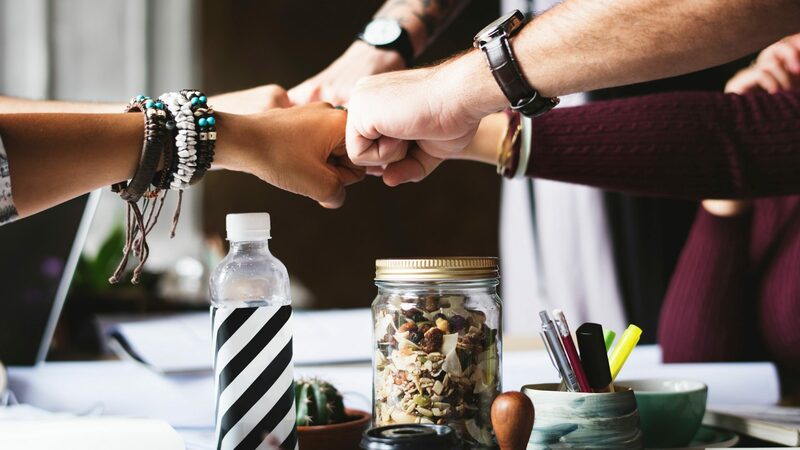 You are welcome in this congregation regardless of Race, Nationality, Age, Gender, Gender Identity, Marital Status, Sexual Orientation, Physical Ability, Mental Ability, Economic Class, or Educational Experience. Join us to celebrate the love we receive from and give to our animal companions! We are excited to be welcoming Joy Bartling from Scatter Joy Acres to share her inspirational story of starting a ranch that offers animal assisted therapy for people of all ages. ALL people and pets welcome. 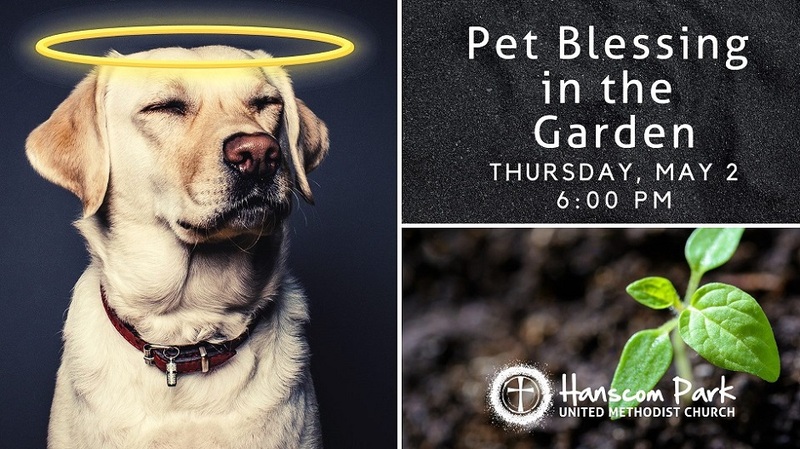 Every pet that attends will receive a personal blessing. If your pet would not be comfortable attending, please bring a photo, and we will bless him/her from afar! Please use leashes and carriers to keep your pet and others safe & secure. You are encouraged to bring lawn chairs and/or blankets for seating if possible. Faith requires us to get our hands dirty. Sure, God provides the spirit and the space for our faith to grow, but we are participants in the gardening as well. 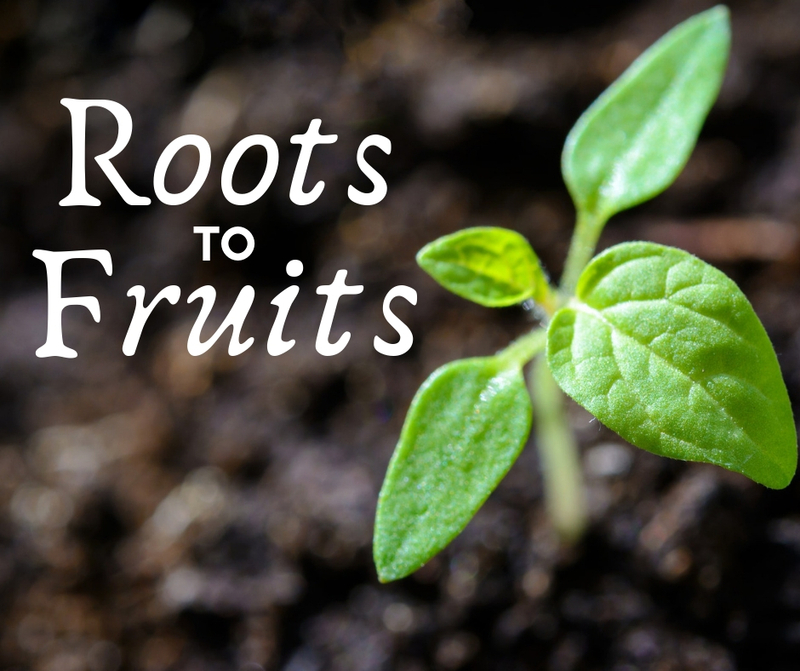 Join us as spring makes its way to summer, and we explore how our faith grows from seed to roots and fruits – and even needs a little pruning sometime! We can’t wait to welcome you for this sermon series where we dig deep (pun totally intended) and grow together.